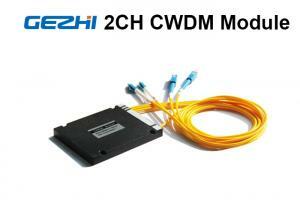 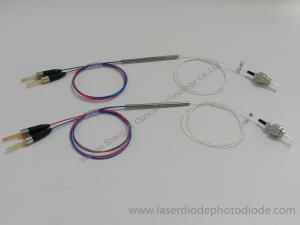 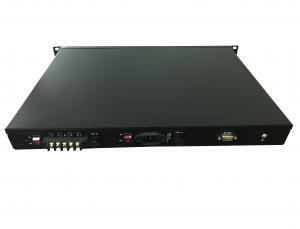 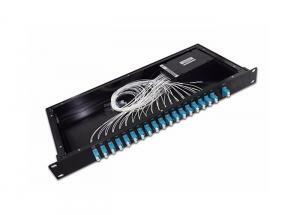 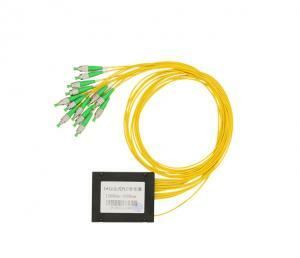 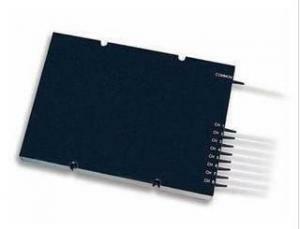 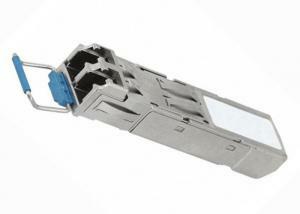 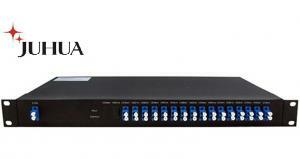 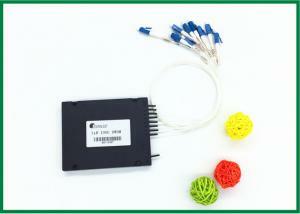 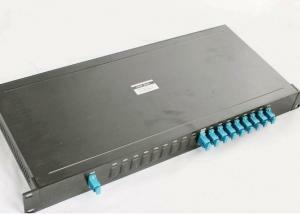 active cwdm - active cwdm for sale. 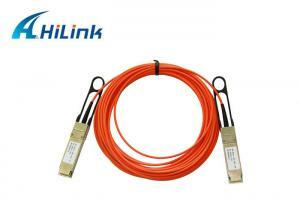 ... AOC Data Centers Fiber Optic Cable 40G QSFP+ to QSFP+ AOC FIBERS QSFP+ to QSFP+ active optical direct-attach cables are suitable for very short di... Shenzhen HiLink Technology Co.,Ltd. 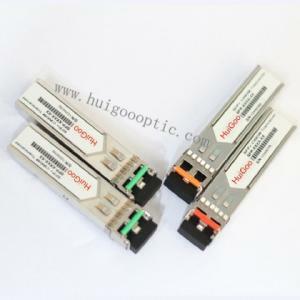 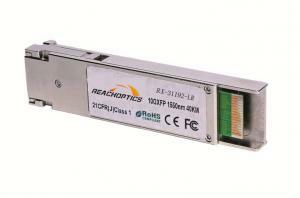 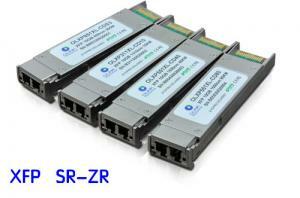 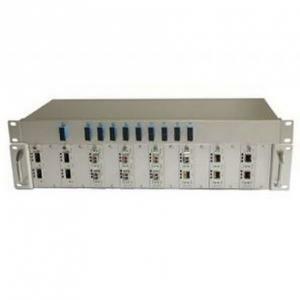 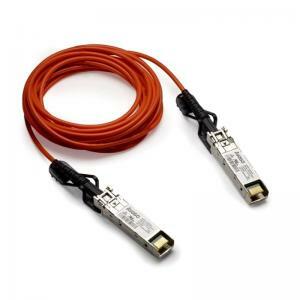 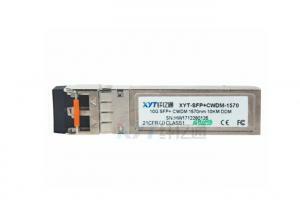 ...SFP+-10G-CWDM-10km-LC-DDM 10Gb/s CWDM SFP+ 10km Transceiver SFP+-10G-CWDM-10km-LC-DDM transceivers support the 2-wire serial communication protocol... Shenzhen Sharetop Technology Co., Ltd.
... 1)ISO 9001 2)Wavelength 1270nm-1610nm 3)DFB laser 4)Coaxial package Active- component Semiconductor laser - 1.-Features: Adopt Fabry Perot ( Multi... Xiamen Beiling Communication Equipment Co., Ltd.